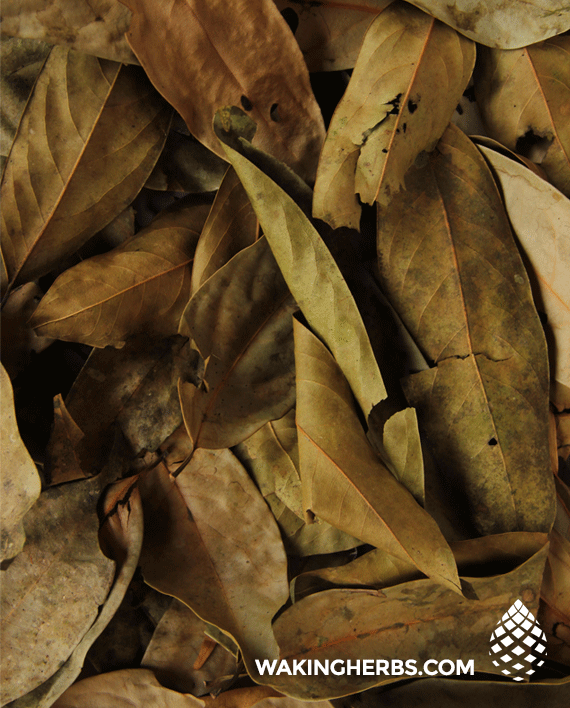 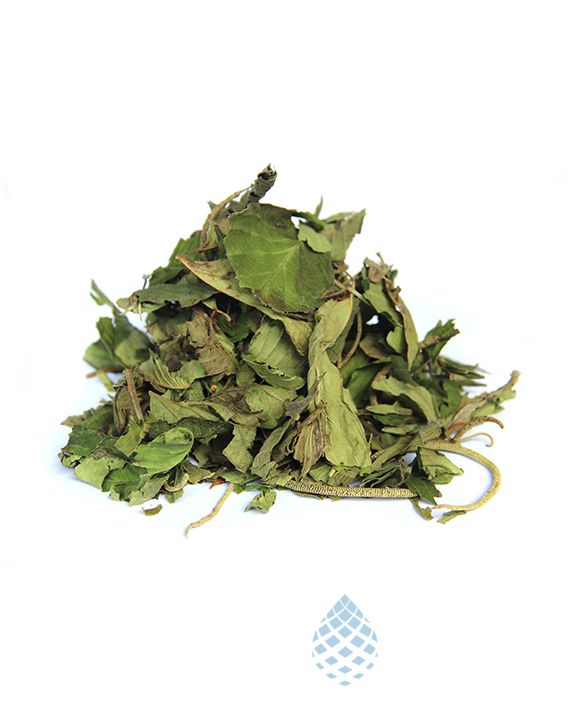 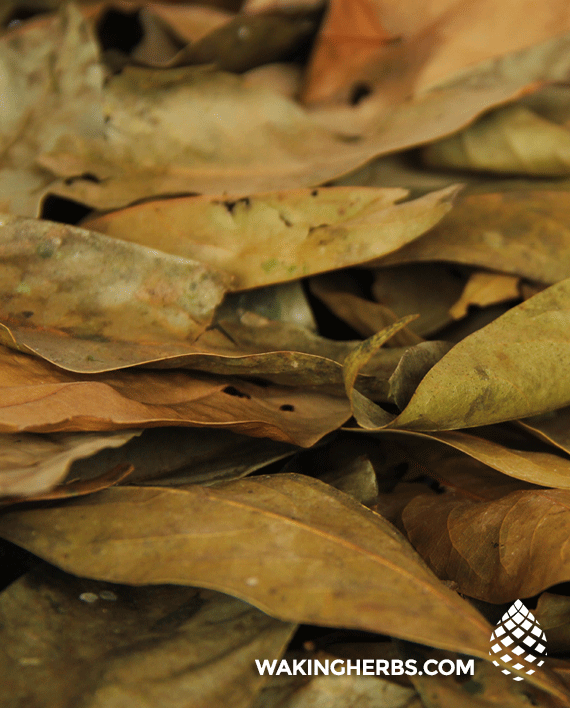 This leaf derives from a female Ecuadorian evergreen tree and is commonly used as a spice called Ishpingo. 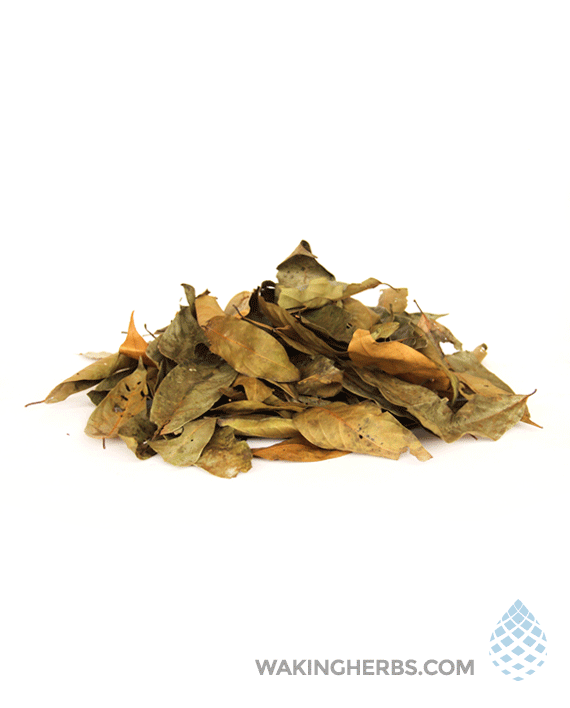 The Ocotea quixos leaves make a wonderful tasty cup of tea. 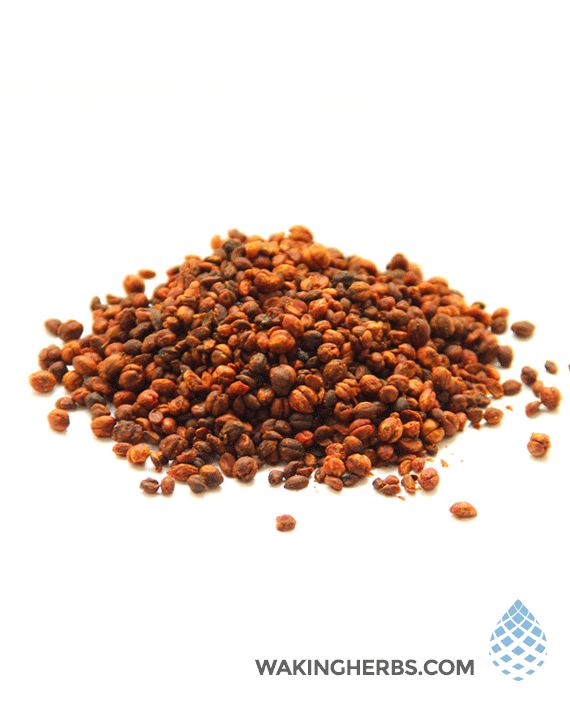 Ocotea quixos seeds have a diameter of almost 1 inch and grow in soil which is mildly acidic. 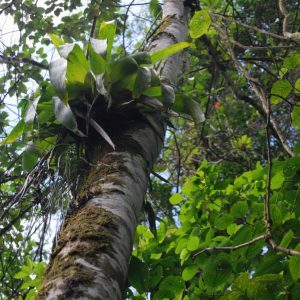 It grows at an annual rate of roughly 6 inches for the first three years of its life. 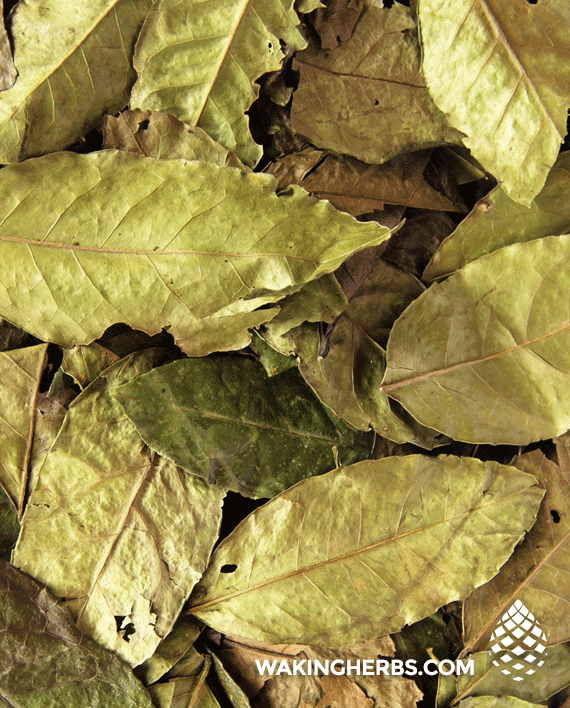 After flowering starts, the flowers are produced once every two years. 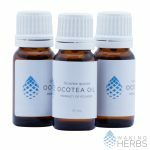 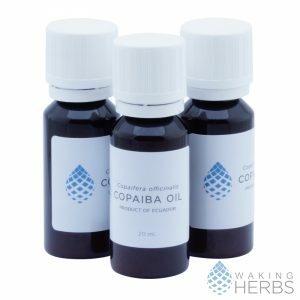 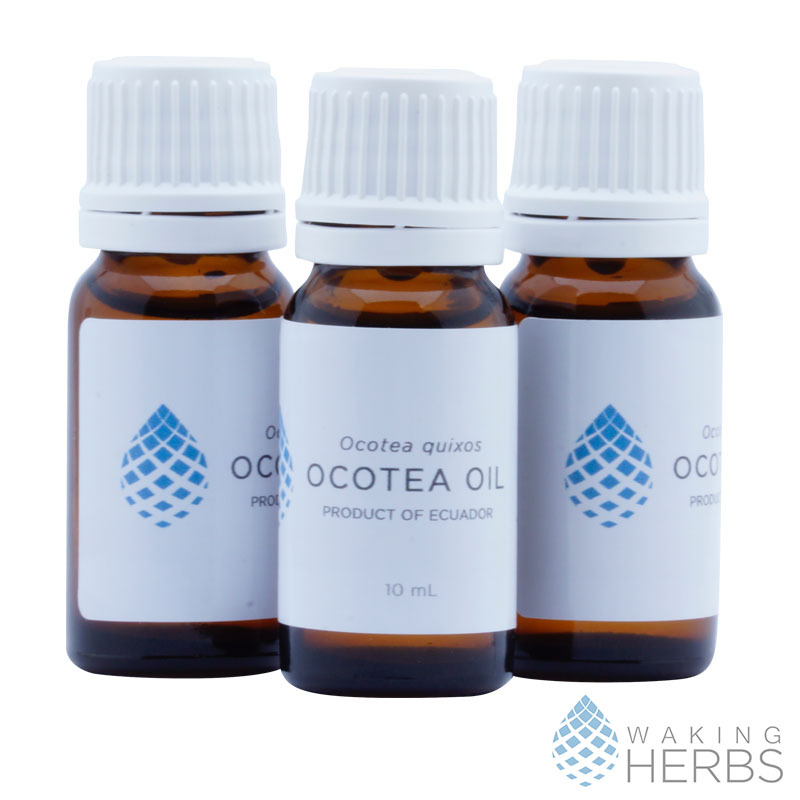 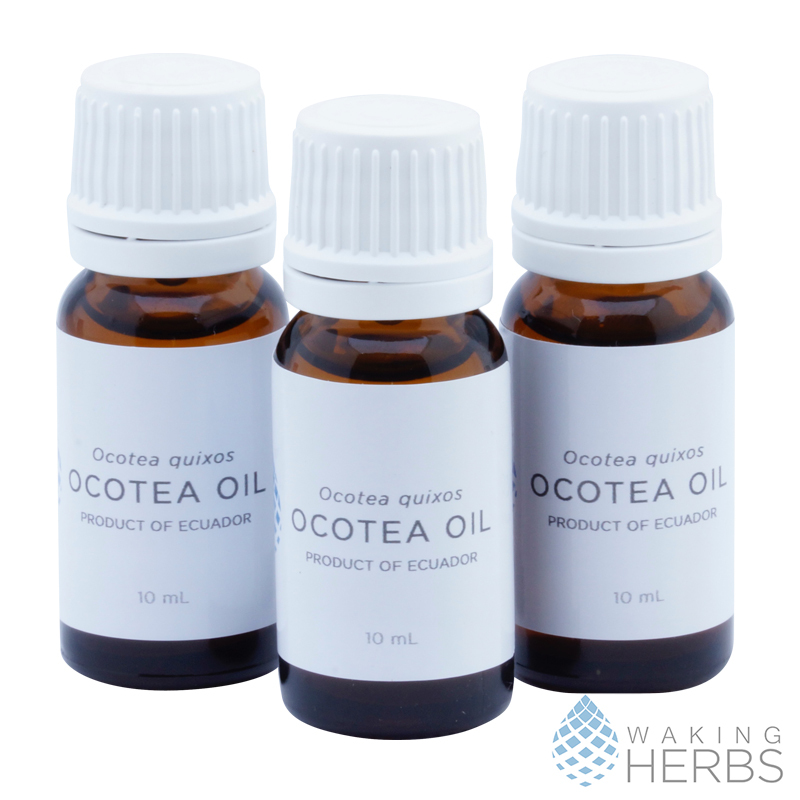 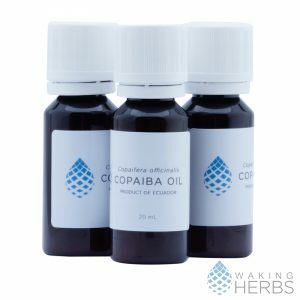 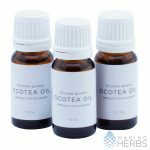 Our ocotea oil is steam distilled without any solvents only water. 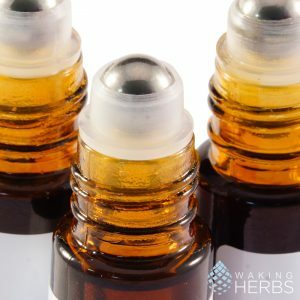 It comes packed in glass bottles. 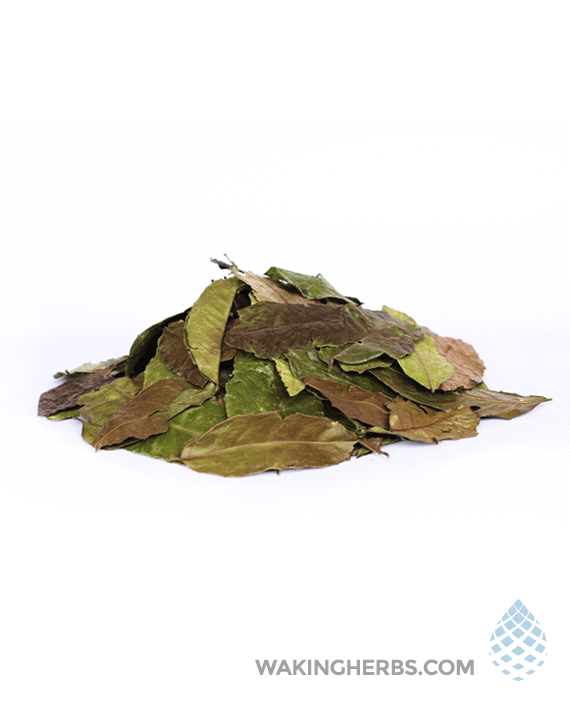 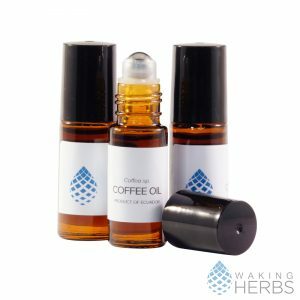 This spice is similar in character to cinnamon, deriving from a tree in the same family, however its actual level of cinnamaldehyde is less than 5%, compared to its cousin, at up to 50%, meaning that it is less toxic and less likely to cause skin irritations. 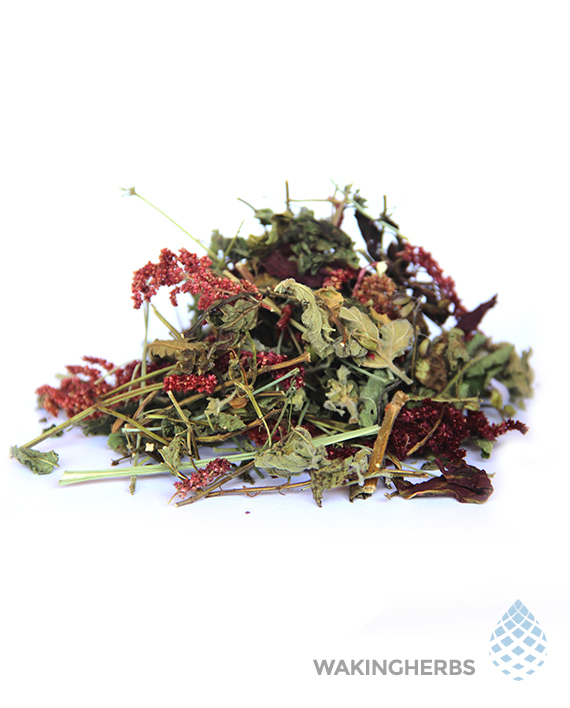 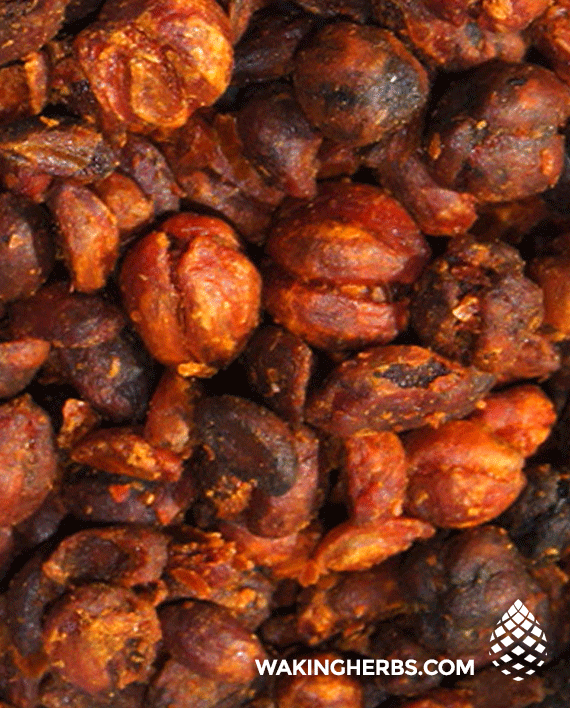 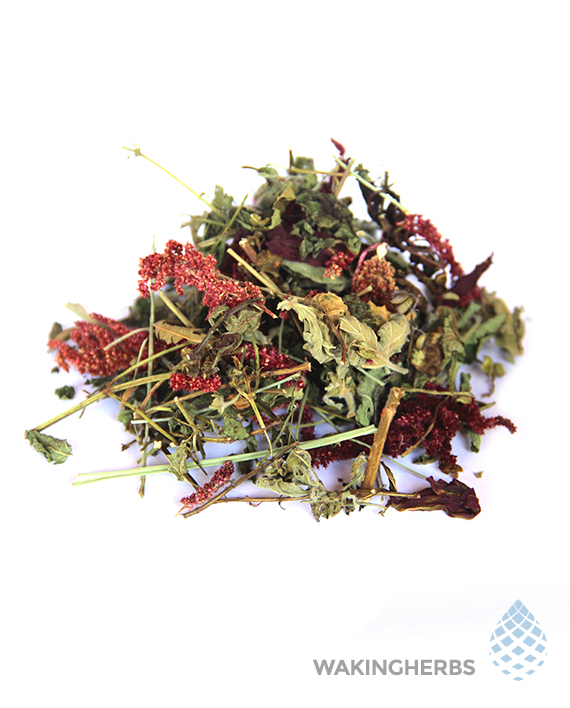 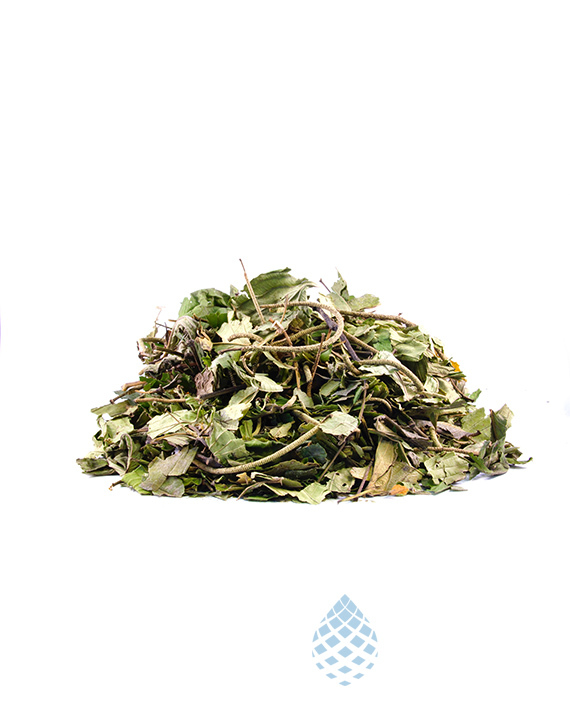 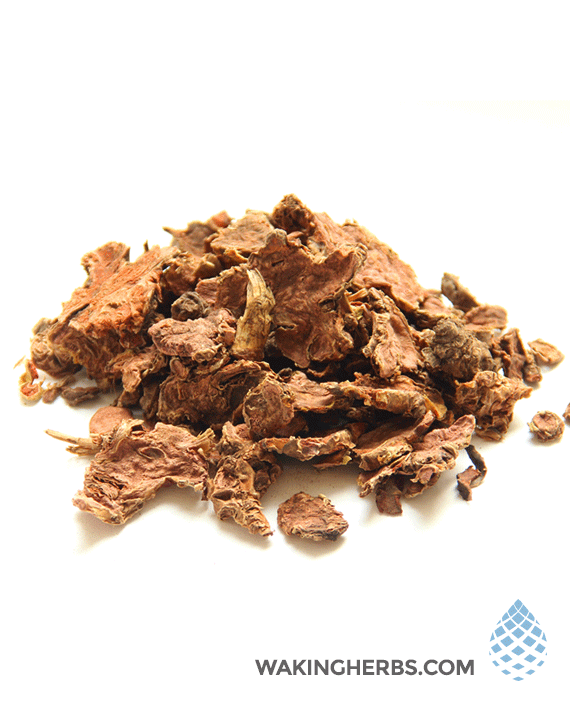 When taken internally Ishpingo may help reduce blood sugar levels. 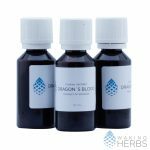 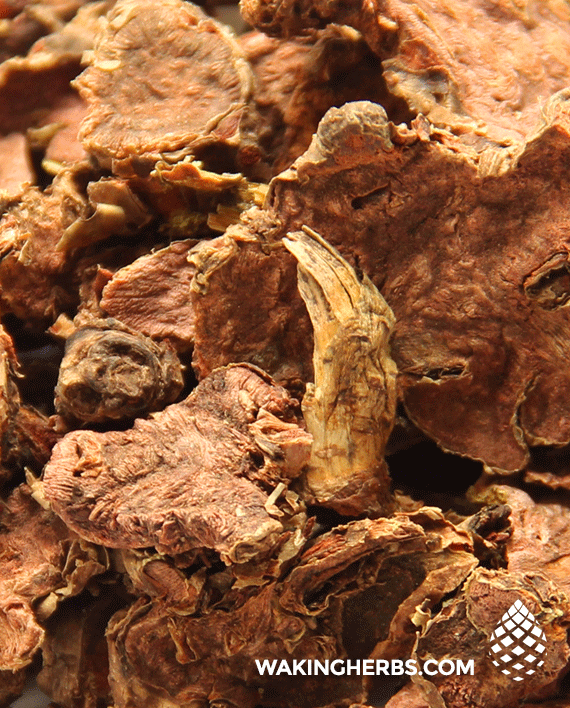 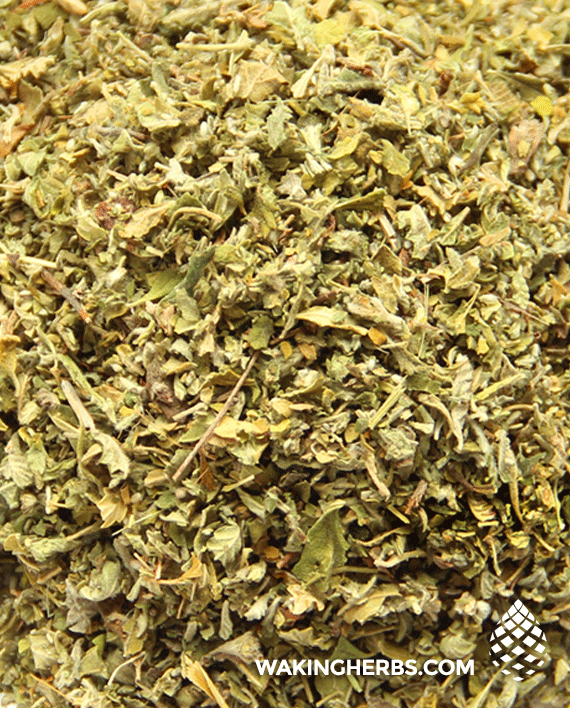 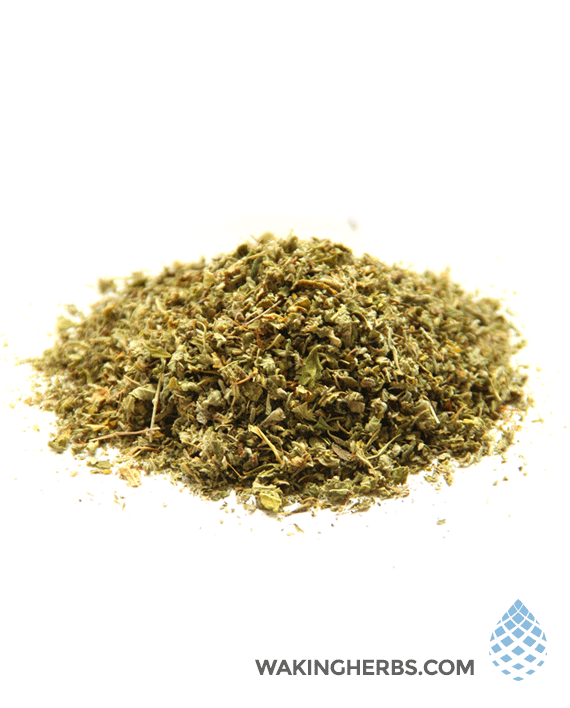 Its warm and spicy aroma is mentally relaxing, affecting the sacral and solar plexus chakras.